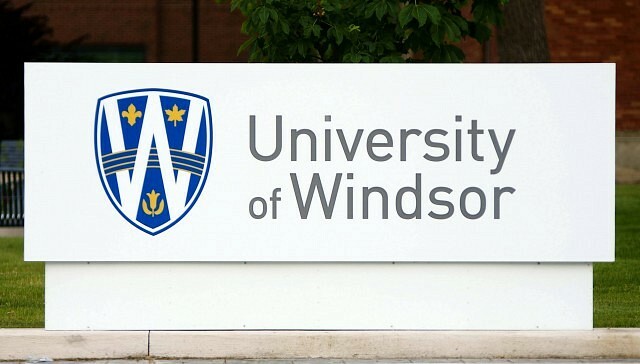 University of Windsor students are between $10 and $15 richer today. The University’s chief communications officer Holly Ward announced to students this morning that, in appreciation for students’ patience during the CUPE 1393 strike, students were receiving a “surprise bonus”. Full-time students received $15 and part-time students received $10. The University says funds were added to the balances on students’s UWin cards. On-line to pay at Parking Services, Registrar’s and Software Depot.